The Gobbledygeek bonus episode “This Is Not a Shoe. This Is a Bonus Episode.” is available for listening or download right here, and on iTunes here. 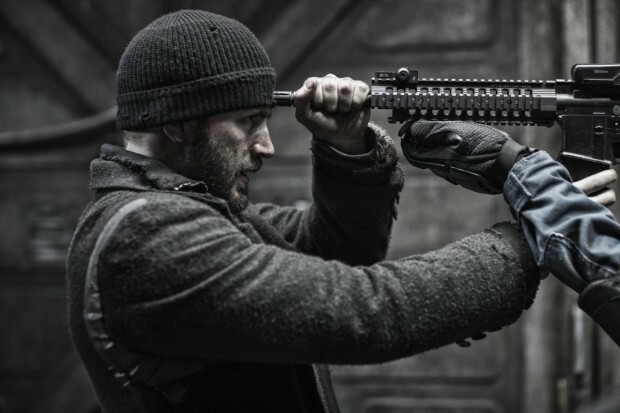 We discussed Snowpiercer briefly on our most recent epsiode, but there was too much monkey business going on to talk about it in-depth. So we had to go all-out and do a bonus episode, the sort of episode that fits in between the cracks of our elaborate continuity, featuring none other than The Debatable Podcast host Greg Sahadachny. Shoes as hats, rave cars, orgasmic school teachers…this movie’s nuts, and we do our best to honor that by babbling about it incoherently. Gobbledygeek episode 191, “Chimpin’ Ain’t Easy,” is available for listening or download right here, and on iTunes here. A new day has dawned, one which doesn’t shine too favorably upon humanity. 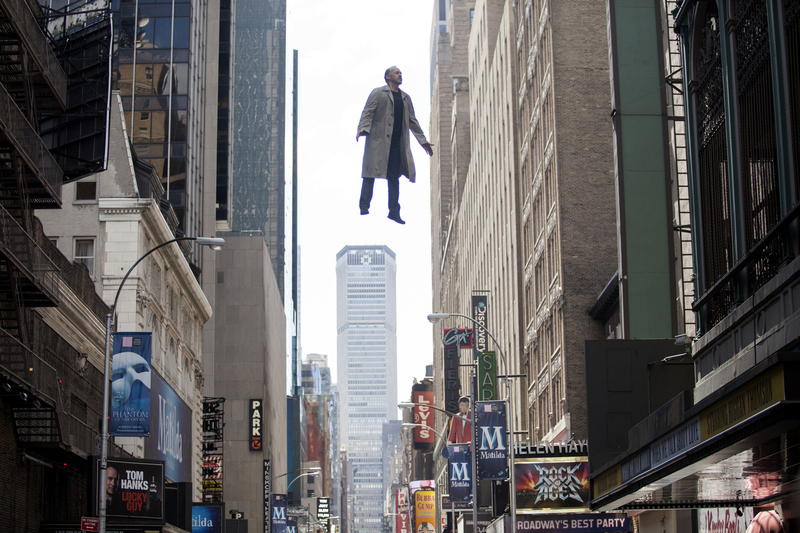 In Matt Reeves’ Dawn of the Planet of the Apes, the apes have taken over…well, mostly. As Caesar and company learn, a small faction of humans still resides in San Francisco, and they believe the key to their continued existence lies in the apes’ territory. It’s not a swell situation, as Paul and AJ discover in their discussion of the second film in this new Apes franchise. 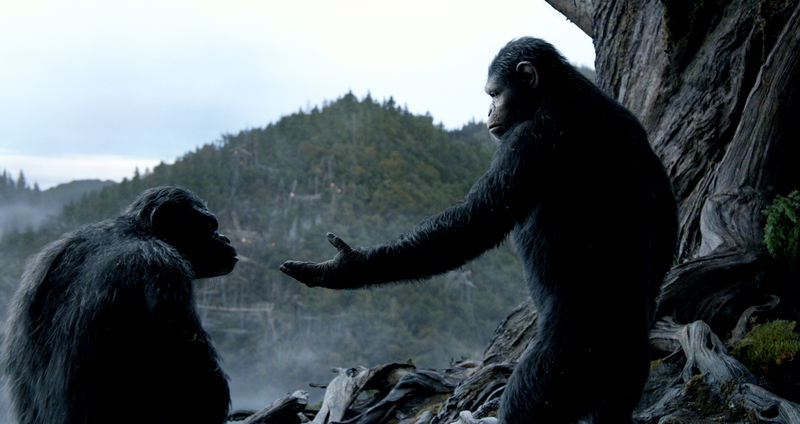 They chat about the complexity of Caesar and Koba’s relationship, the likable (if simplistic) human characters, and the palpable sadness at the film’s core. Plus, the boys hop aboard the Snowpiercer train. Next: the gang (including Nowheresville director and Smoke Gets in Your Ears co-host Joseph Lewis) straps on their musty old half-shells to revisit the original Teenage Mutant Ninja Turtles movie AKA OGTMNT.